Support automated design and simulate conditions on today’s most advanced electronic products. The Panasas ActiveStor solution helps you run high-performance mixed workloads that support even the most complex electronics design and automation (EDA) processes. Understanding the impact of circuits, load, and noise on semiconductors requires repeated simulations using massive numbers of small files. Simulating these various electronic and physical designs across multiple manufacturing processes is time-consuming and complex. Whether you’re creating chips, simulating circuits, or designing masks, you need to streamline operations and maximize resources. Panasas offers superior performance that helps you design products and run simulations faster and more efficiently, with technology that never disrupts your business. 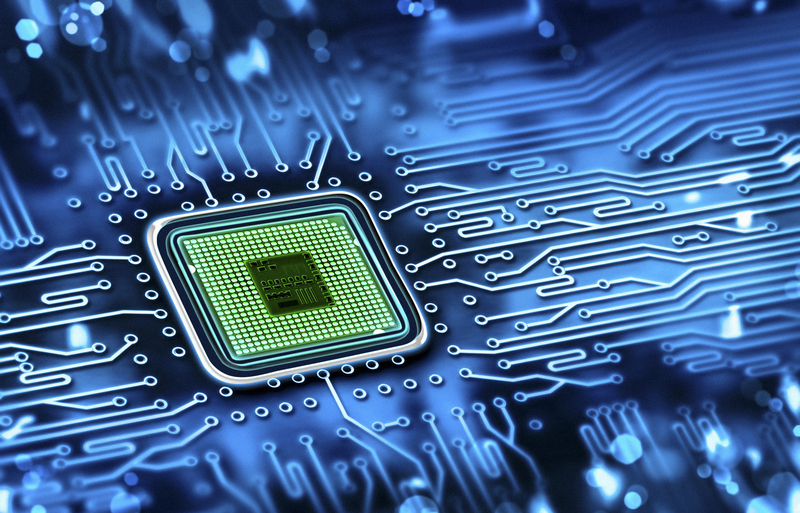 Testing semiconductor designs requires manufacturers to churn through huge volumes of small files. Legacy storage solutions make this a slow and time-consuming process. The Panasas ActiveStor solution uses solid state drives to rapidly execute design simulations, delivering high performance with low latency. The more complex your manufacturing processes, the more difficult the simulation. The ActiveStor solution uses dedicated metadata processing and handles small files in flash, delivering consistent performance for all mixed workloads and application processing models. It’s the best way to ensure both precision and high performance. Take advantage of a fully integrated, plug-and-play storage solution that supports your design and manufacturing processes in a single IT infrastructure. With simplified storage and superior manageability and reliability, the ActiveStor solution is the solution of choice for today’s leading semiconductor chip designers.